Want to learn to surf or paddleboard? Want to take your skills up a notch?! 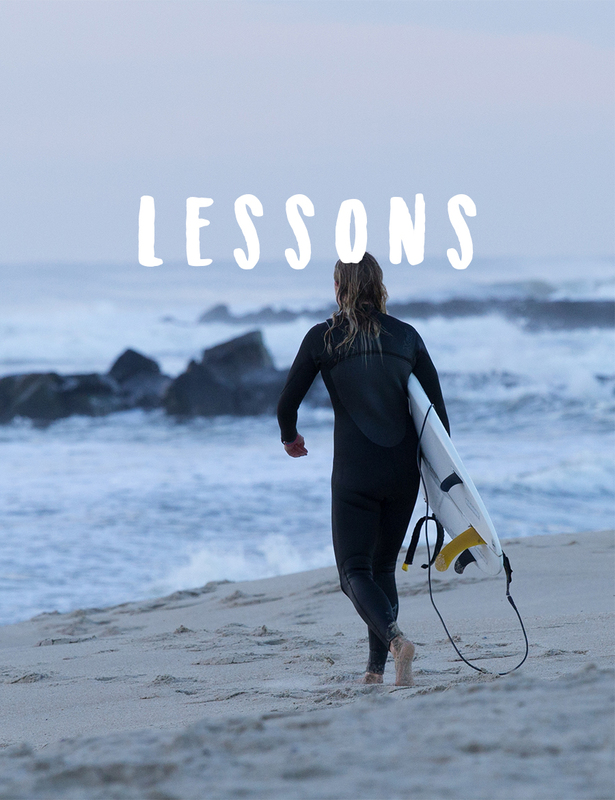 Take a lesson with Lucky Dog Surf Co.! We offer awesome hourly and daily rental surf and paddle equipment! We got your wax and leash covered! Call or email to book your board! Shop Lucky Dog merchandise online, have it shipped, or pick it up next time you visit the store! Sign up for our newsletter to keep up with promotions and events.